I had to do some last minute rush painting in order to get my Shoota Boyz done in time for the 40kFC Painting Challenge for the month of July and I finished up with only hours to spare. Not my best work, but I still like how they turned out. Next month, Burna Boyz, but first I want to finish up my Blight Drone and Ogre Bulls to clean off my project list. Looking Good. I've been painting more Skaven all weekend, so no July completion for me. Thanks. I have been finding it hard to concentrate on painting my Orks with wanting to paint and play my Ogres. 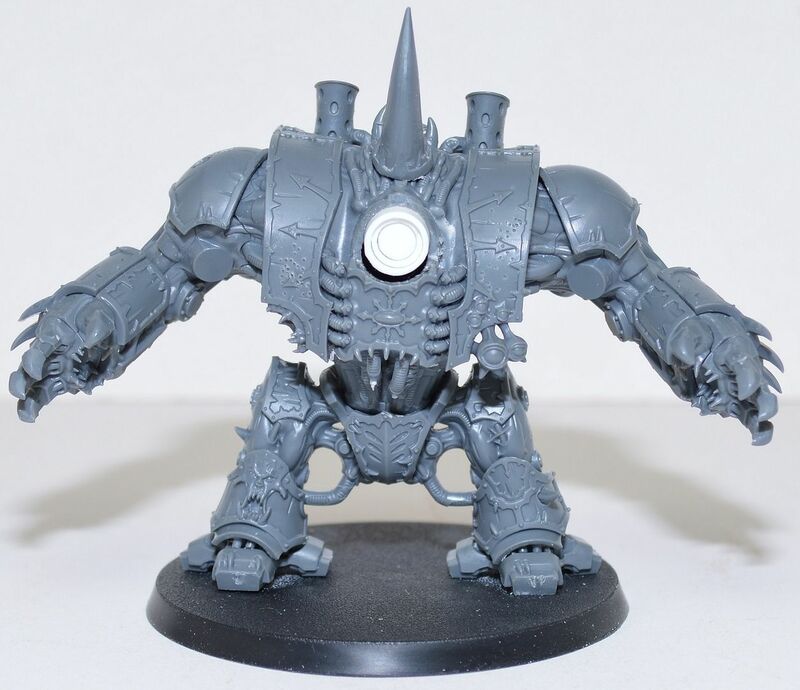 Also, I am really itching to get going on my Plague Hulk and second Blight Drone. I am going to try finishing my August painting challenge and cleaning off my project list before starting anything new.